Berlin, August 31, 2017. At IFA 2017 in Berlin SHARP showcases the latest display innovations that set new benchmarks for resolution, picture quality, design, size and form factor. Additionally, SHARP will offer a glimpse at the new product segments the company will shortly enter in Europe: mobile phones, audio products and premium Small Domestic Appliances. Research and development of cutting-edge display technologies has been the core of SHARP’s business for decades. 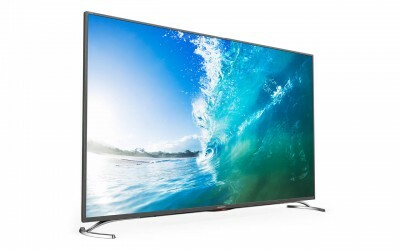 With the IGZO technology, SHARP panels achieve superior picture quality at low power consumption levels. 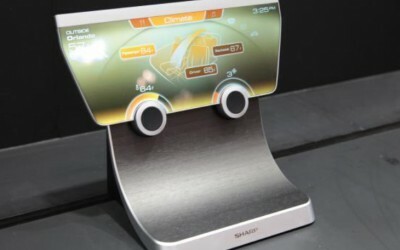 New designs for TVs and other devices such as smartphones are made possible thanks to SHARP’s frameless and Free Form Display technologies. 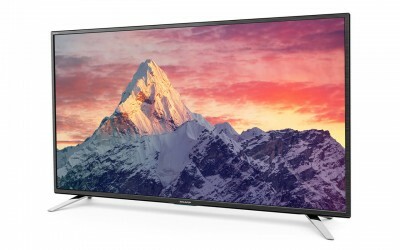 To demo these innovations, SHARP has the world’s first 70-inch frameless LCD TV on display. Free Form Displays allow LCDs to be cut in any shape, enabling them designers to conceive displays for new device types and settings. 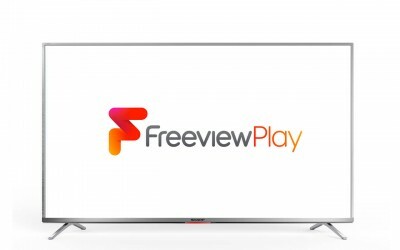 A 39.4-inch Free Form Display is shown for the first time ever at IFA. Great progress is also being made with roll type displays. 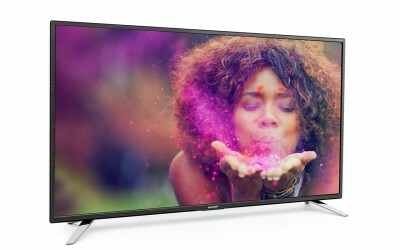 SHARP exhibits the world’s first 60” roll type display with Full HD resolution and 500 nit peak luminance. All these innovations point into one direction. The display of the future will not only deliver a nature-like picture quality, but will be completely frameless, can be of any shape and can even be rolled up for easy transport. 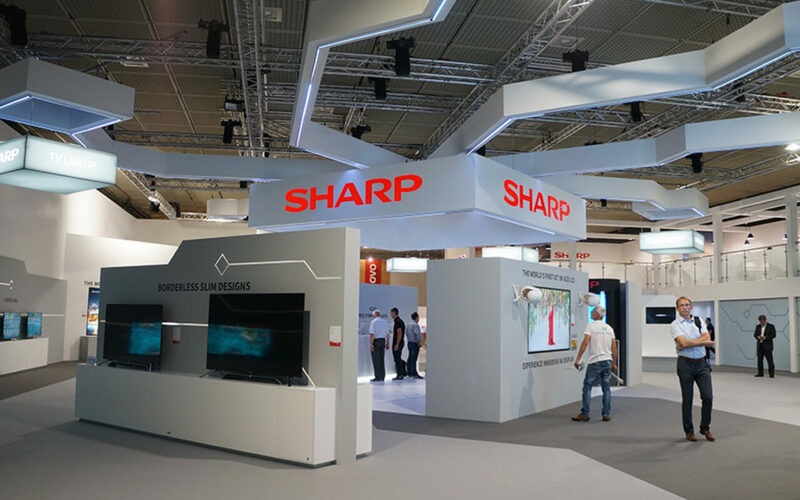 SHARP is contributing strongly to this future by continuously and relentlessly researching and developing display technologies. 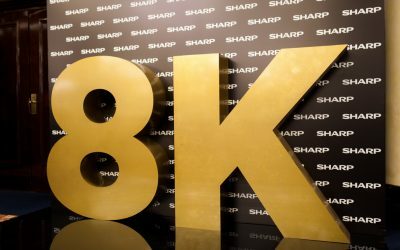 SHARP presents the world’s first 8K 70-inch TV at IFA. 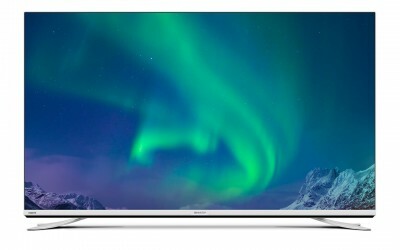 The same model will be launched in Europe as the 70-inch LCD monitor LV-70X500E AQUOS 8K. 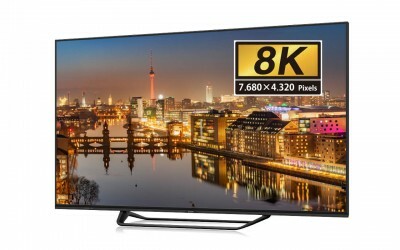 SHARP AQUOS 8K TVs and monitors sport displays with 16 times the amount of pixels of a Full HD screen. 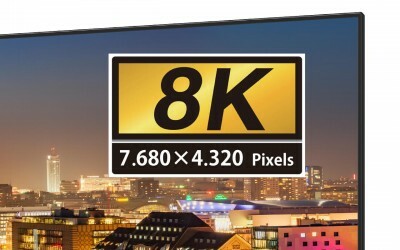 With a resolution of astonishing 7680 x 4320 pixels, even the largest screens show a level of detail that the human eye cannot make out single pixels. At IFA 2017, SHARP proudly announces its plans to enter the European smartphone market in 2018. 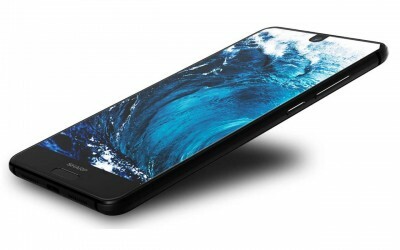 The first line up of models will be unveiled at Mobile World Congress 2018 in Barcelona (February 26th to March 1st). 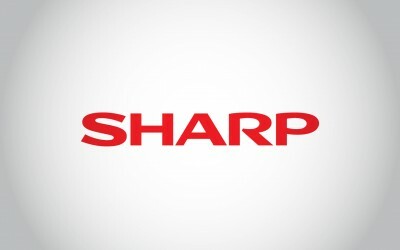 SHARP’s unique display and mobile camera technologies will bring obvious benefits to consumers and the important partnership with Foxconn will enable SHARP to enter this very competitive marketplace with great confidence. In time for Christmas, SHARP will continue its long history in the home audio space by offering a line-up of compelling, innovative products. 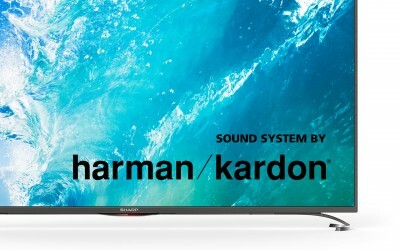 These include TV sound systems like 2.0 and 2.1 soundbars, digital radios, mirco Hi-Fi systems, turntables, party speakers, Headphones, Bluetooth speakers and multiroom concepts. 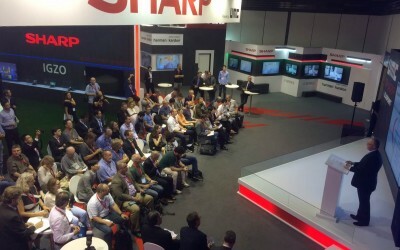 SHARP shows a line-up of all-new Small Domestic Appliances at IFA. As with displays, unique technologies play a major role in this sector as well. SHARP appliances always focus on the consumer. They offer new features, are fun and easy to use and focus on a healthy lifestyle. The first product of this category is the innovative Glass Toaster, which makes observing the level of browning possible – for the perfect toast. Other products include kettles with vacuum double walls for perfect safety, a smart blender that automatically adjusts speed and time according to the ingredients, oven grills with superheated steam technology for fast and healthy food preparation. These and many more exciting domestic appliances will come to market starting from end of Q4 2017 and throughout 2018. 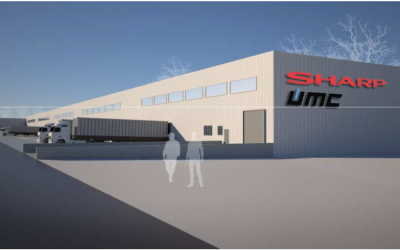 S-UMC is one of the leaders in the European market for consumer electronics. UMC is a designer, manufacturer and distributor of TV-sets, combining high quality products with cost efficiency. 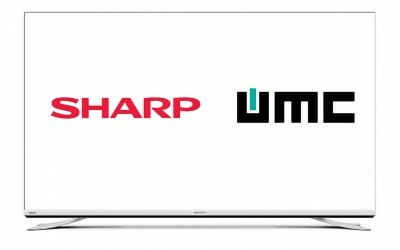 In 2015, Sharp transferred the license for its TV business in the European market to UMC. In February of 2017, Sharp became the majority stockholder of UMC and established the company’s office as the head of its European consumer business. In 2017/2018, additional devices such as smartphones, audio devices, or small domestic appliances will be added to the portfolio.